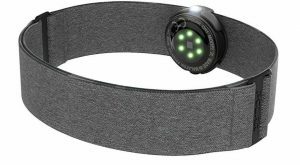 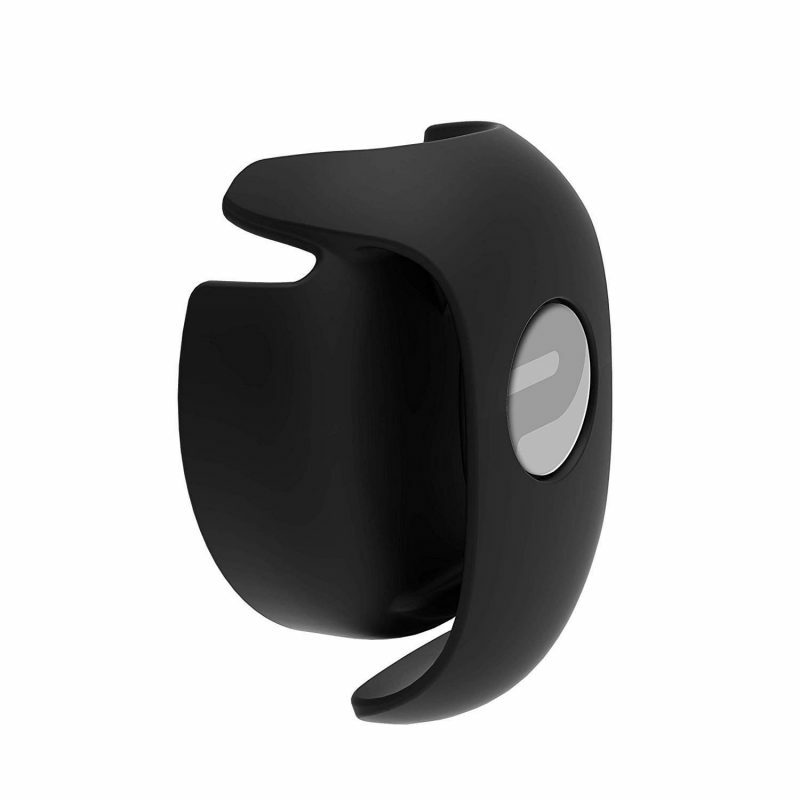 The Polar OH1+ Optical Heart Rate Sensor is an optical heart rate monitor you wear on the upper arm. 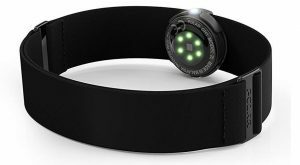 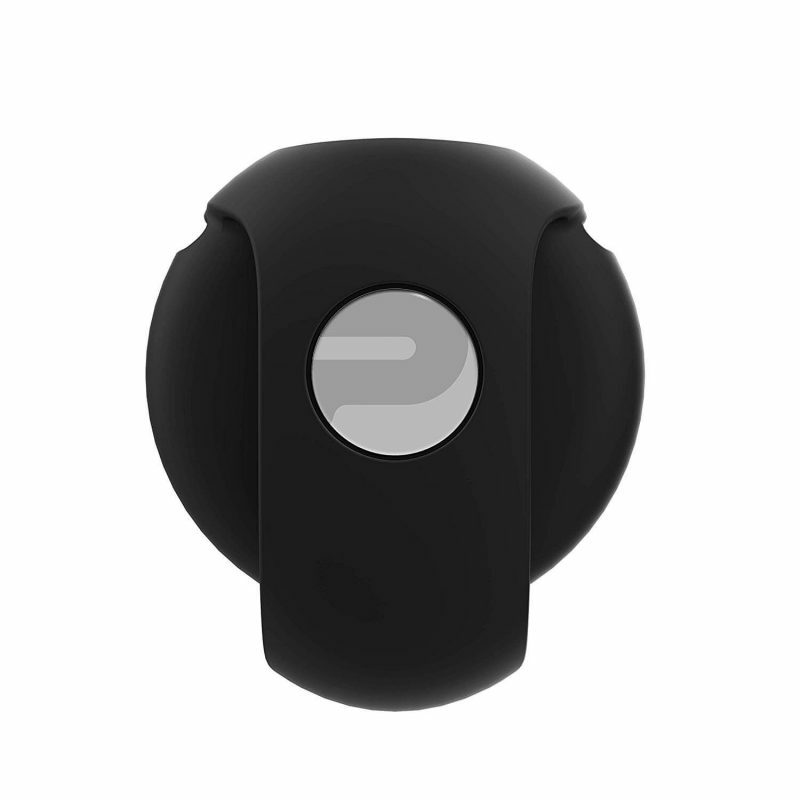 Perfect for cycling, running or working out at the gym, the OH1+ Polar Heart Rate Sensor fits securely and comfortably. 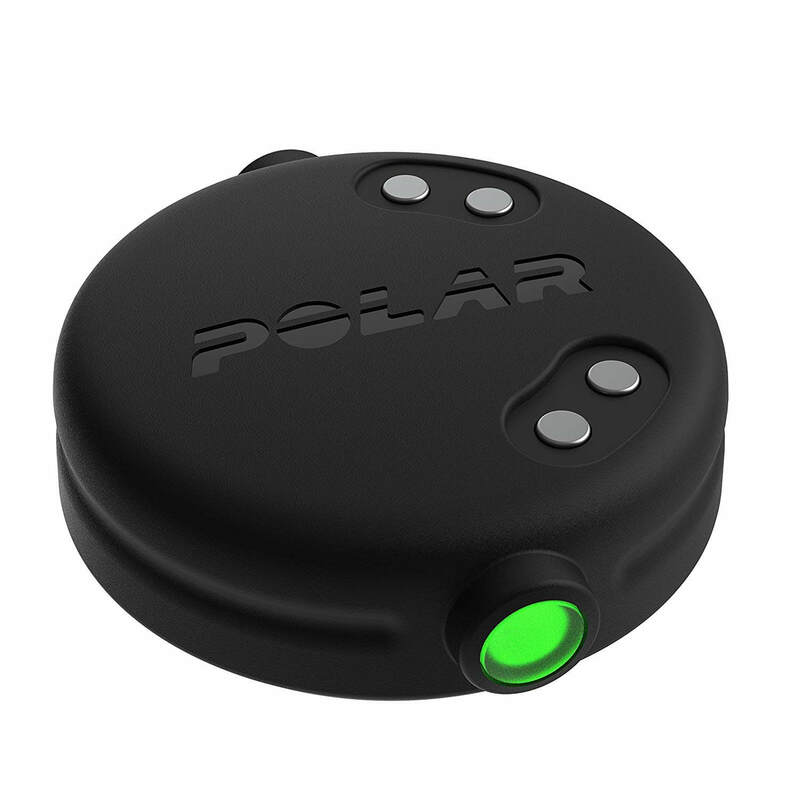 Featuring dual ANT+ and Bluetooth SMART connectivity, it provides accurate and consistent heart rate data using Polar’s proprietary heart rate algorithm with 6-LED solution.